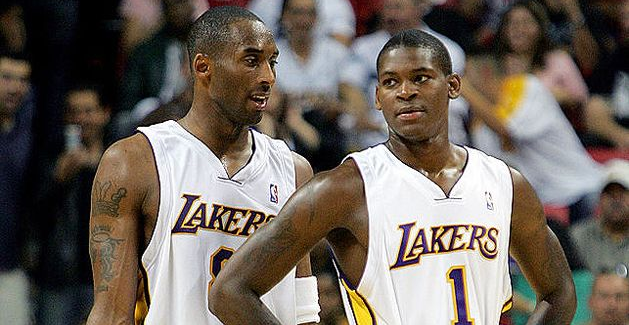 Smush Parker still can’t get past the hurt. The former Los Angeles Lakers point guard joined “TMZ Sports," where he revealed that he’s serious about joining the 3-on-3 basketball league founded by Ice Cube, and that his agents even been in contact with league officials. Parker reportedly wanted Kobe Bryant to join whatever team he was on, but says he won’t beg.